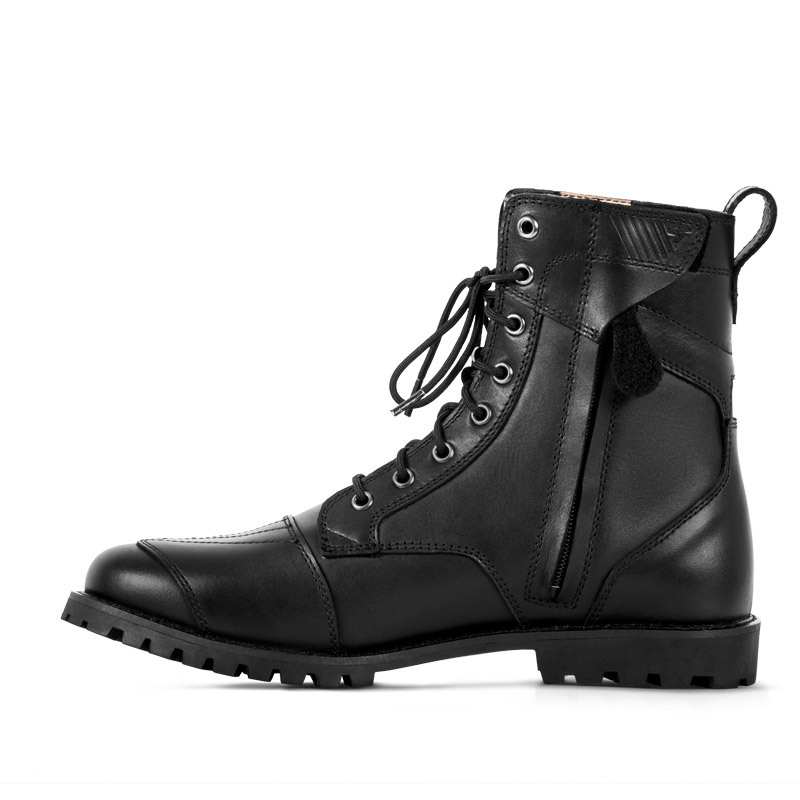 The THOMSON boots mix two worlds into one - stylish look with exceptional leather finish and all important functionality of motorcycle boots. 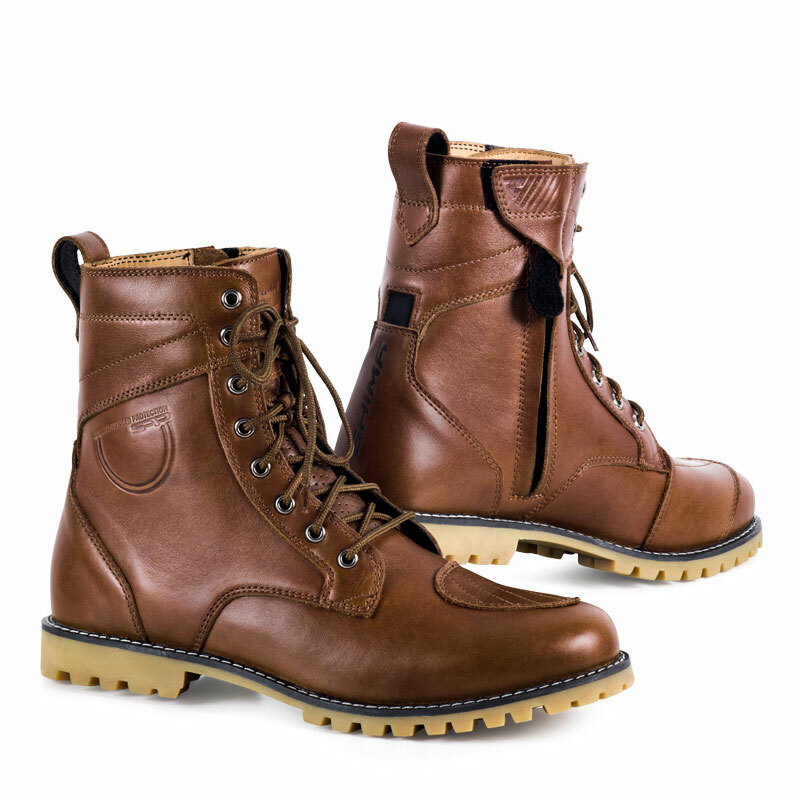 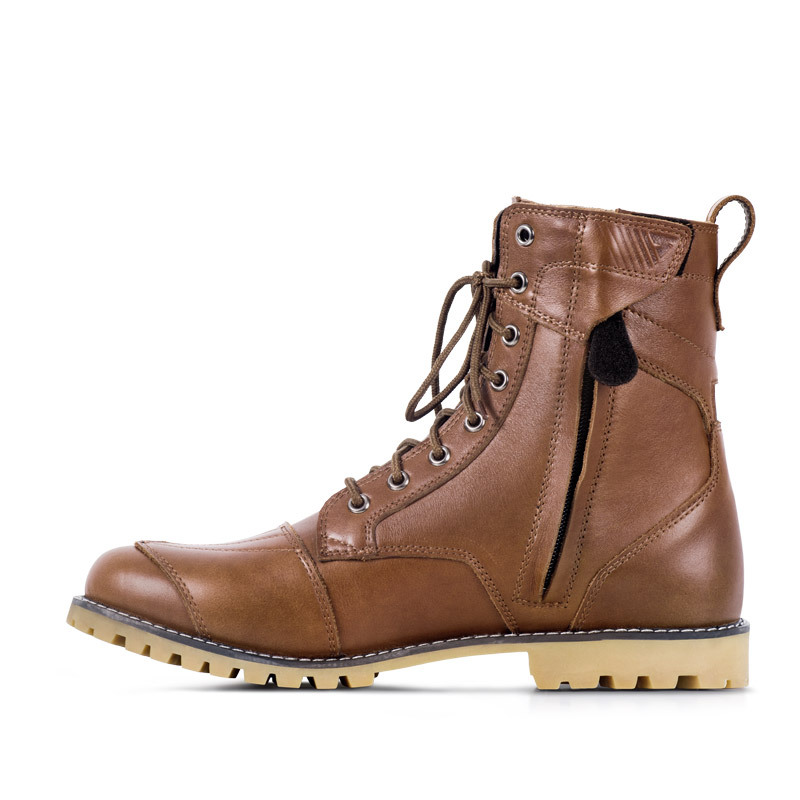 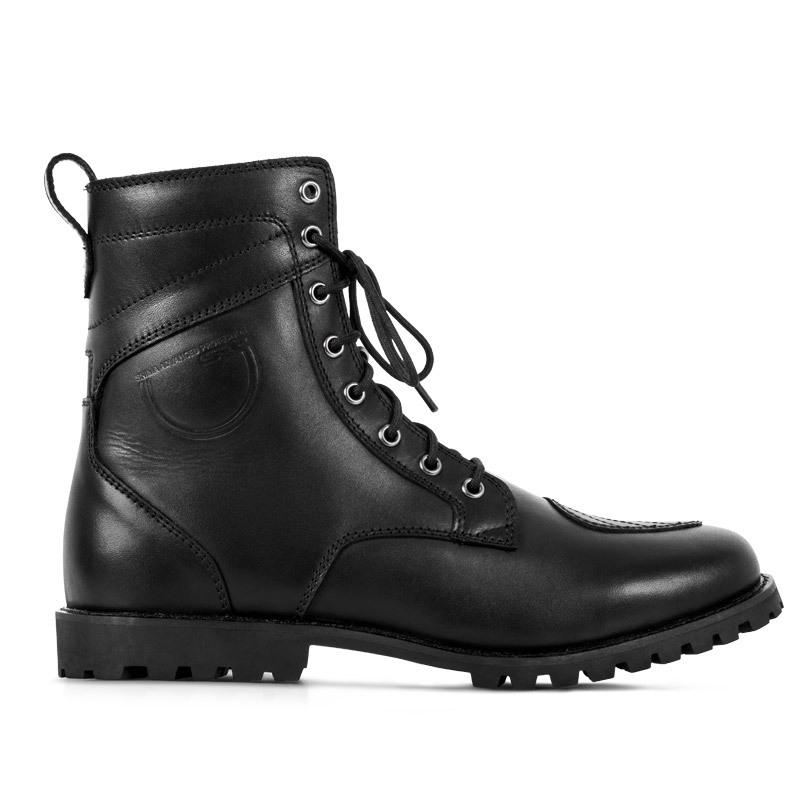 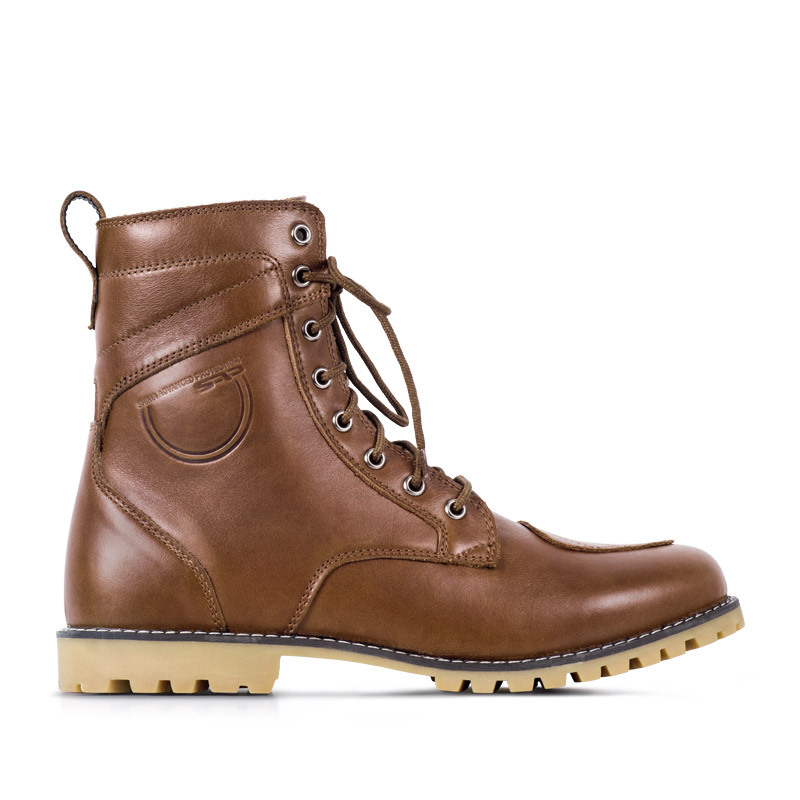 Genuine cowhide leaves the boots with durable soft touch feel as well as a timeless look. 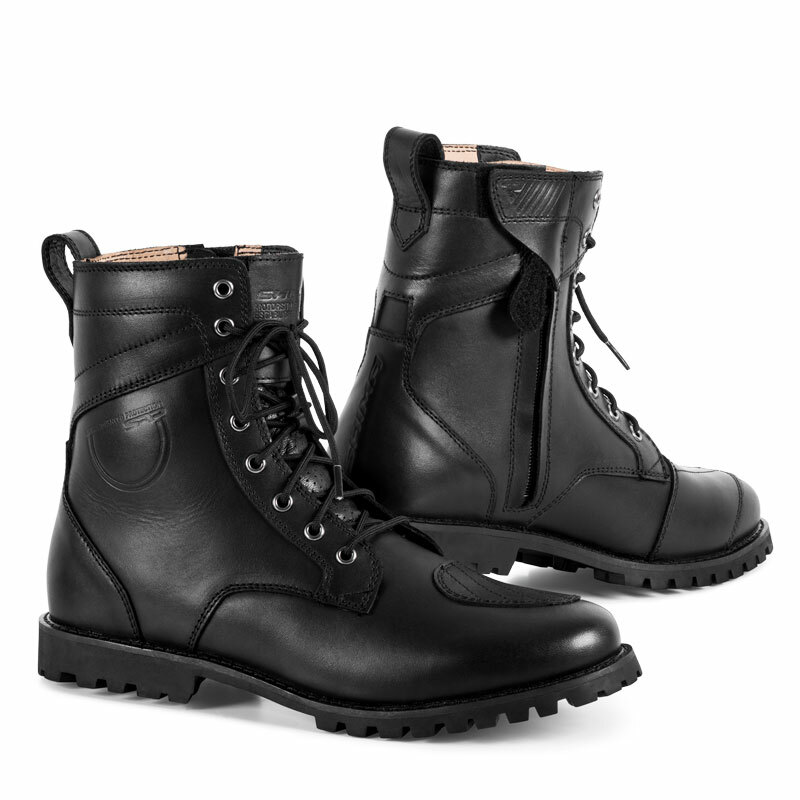 On the other hand THOMSON boots are a great choice to support any rider - reinforced heel&toes areas, rigid ankle support, non-slippery rubber sole, reflective elements to enhance visibility and a handy zipper at side to suit up for any adventure immediately.